A stimulating aroma to purify the air! 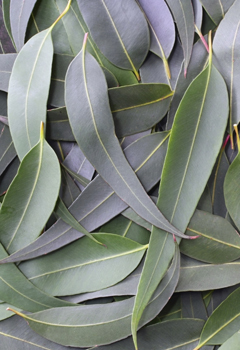 DELIGHTFUL eucalyptus/citrus scent lifts the spirits and clears the mind. My sister was visiting and was sneezing and coughing everywhere. I sprayed the Air Detox and even hugged and kissed her, but I stayed cold free. I love this spray! I took a bottle of Air Detox along with me on an 11-hour flight to Europe last month and sprayed it on a mask. It really helped me on the flight. This is definitely a miracle product in a bottle! Clear the Air and Suffer No More! 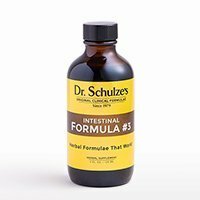 If you suffer from respiratory problems, or to relax in the tub, no better product on the market anywhere, than Air Detox…another wonderful Dr. Schulze product! 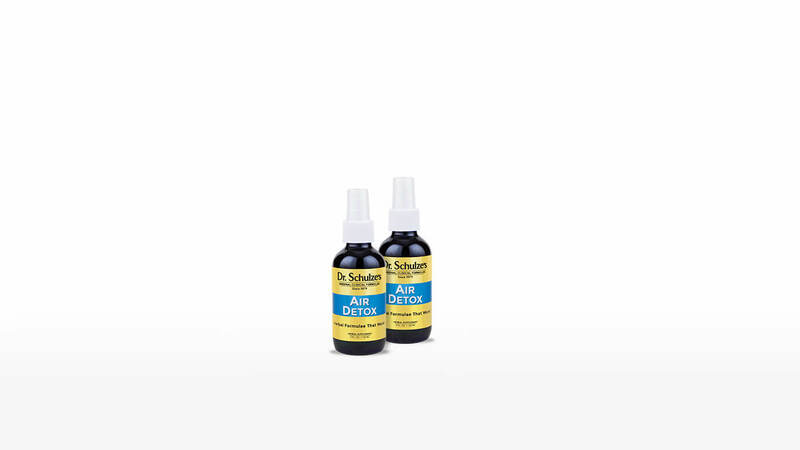 FOR EXTERNAL USE ONLY: Spray 1 to 6 times high into the air to disinfect and purify the area. WARNING: Do not use internally, externally or spray into the eyes. VERY CONCENTRATED! This product may stain or discolor whatever it is sprayed on. Stop use immediately if you experience any adverse reaction. A STIMULATING AROMA THAT PURIFIES THE AIR! I love your Air Detox! I take it with me whenever I travel. I start by spraying the intake air screens in the hotel and it immediately sends a fresh smell throughout the room. It's great! I live in a wall to wall carpeted apartment. 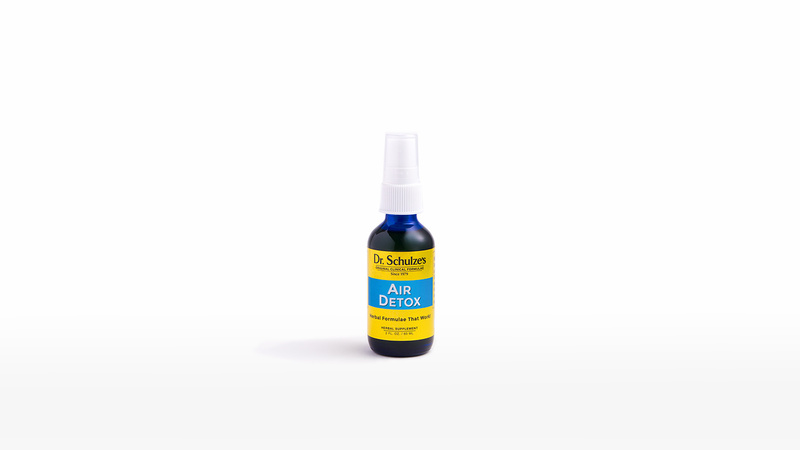 I ordered four of the 4oz Air Detox to spray in the carpet and it smells so nice everywhere. I love the product! Eucalyptus Oil, Lime Oil, Grapefruit Oil, Lemon and Orange Oil all contain very powerful essential oils. 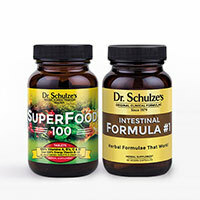 These oils have been widely studied and tested, and are proven to be potent and effective. 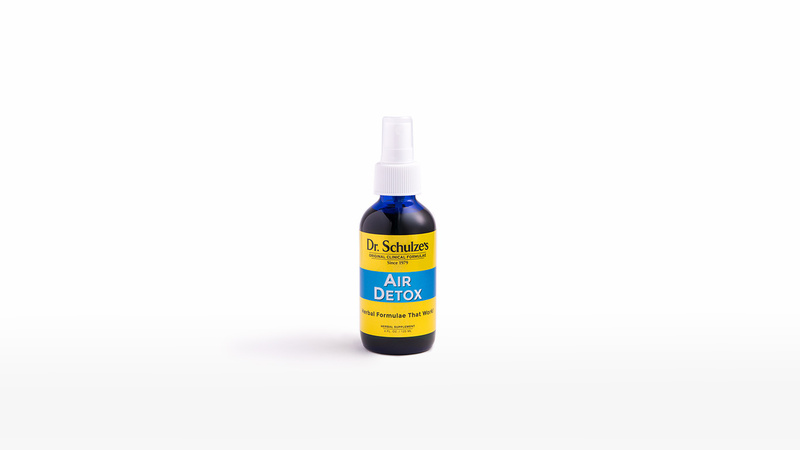 This Air Detox is the exact formula Dr. Schulze developed to disinfect the air in his clinic. With many patients (some literally crawling through the door) his clinic sometimes smelled horrible and the air was thick with germs. Only pure, undiluted, 100% essential oils are strong enough to disinfect the air, especially in the bathroom. At home, Air Detox purifies the air. It is essential for high-risk households with children, pregnant women and senior citizens. 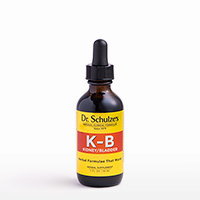 It is a full-strength blend of very powerful essential oils that destroy airborne invaders on contact. 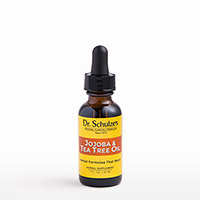 Dr. Schulze also designed this blend for the aromatherapy action of lifting the spirits and clearing the mind. Our ancestors used these herbs for their medicinal value, as well as for their emotional and spiritual value. 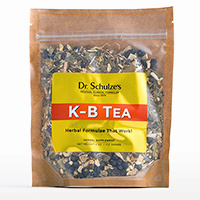 These herbs were also used to cleanse the living environment of bad feelings and negative energy.